In keeping with ERP's mission to conserve Elephants and Rhinos, in the wild, through the alleviation of Poverty, we present the following opportunity for you to join us in this mission. 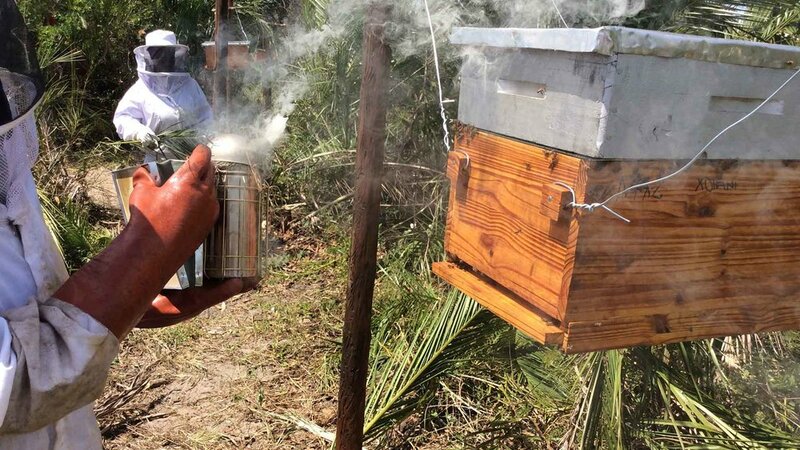 Beehive fencing not only prevents Elephants from invading farmlands and private property but at the same time provides local communities with a sound economic opportunity through the production of honey. 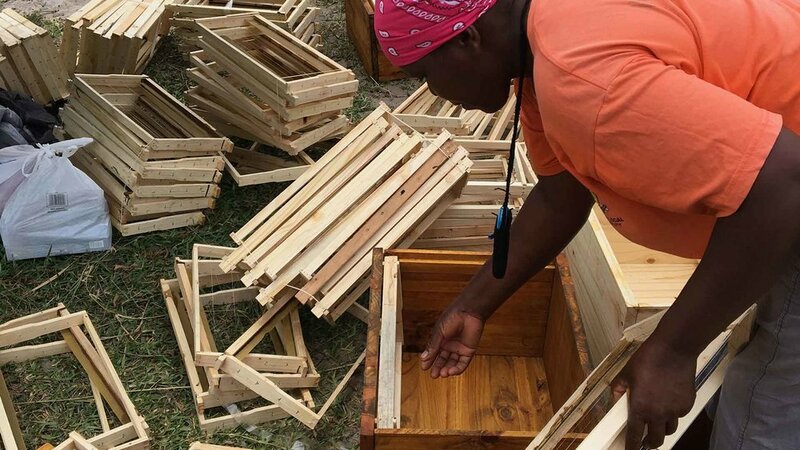 By sponsoring one or more hives, you can help us to promote this solution to human/ elephant conflict resolution throughout Africa. Contributions of any amount towards the sponsorship of the above targets are welcomed.